TOO often, our days consist of a well-planned itinerary that spans until late in the evening. In some cases, work is even squeezed in during hours intended solely for respite. Life has become too fast-paced. Even getting breakfast knows no time. Thank goodness, there’s a place like Yolk which caters to those who wish to have their breakfast anytime of the day. 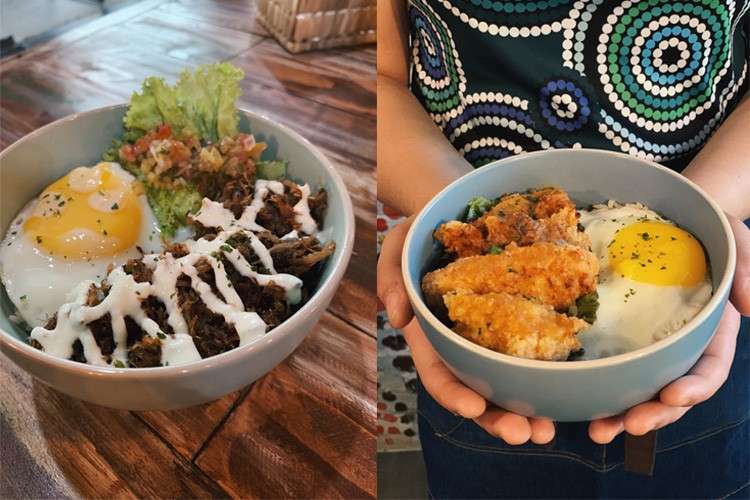 Whether the intention is to stick around to savor the meal or have it to go, Yolk promises it’ll be worth it. Following its main outlet in Mabolo, Cebu City stands the new branch at Filinvest Cyberzone. 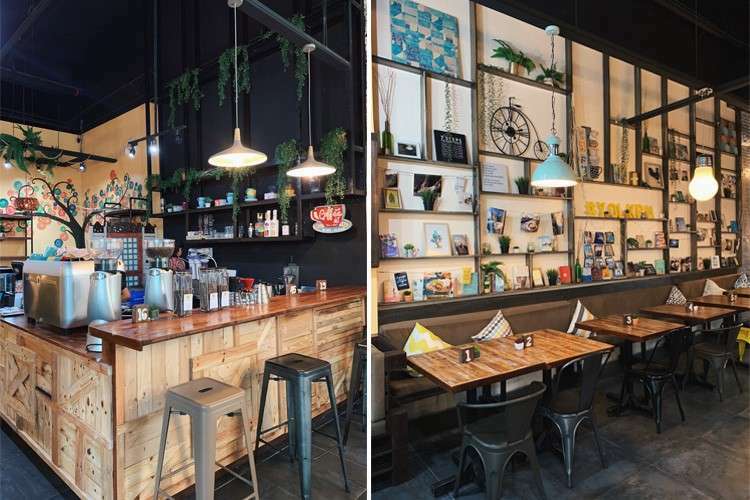 The new Yolk retains the homey and rustic elements of the first location, yet evokes a more edgy and eclectic feel to it. Art lingers in every corner of the space, from the colorfully painted ukeleles that greet you at the door, down to the mural on the wall which includes a painting of the world map in Australian aboriginal fashion. If you require more prodding to stick for a while, maybe its dishes will do the convincing. Pour over its selection of egg-inspired breakfast items, veggie bites, pasta, sandwiches and, of course, desserts to cap off the meal. You can’t go wrong with its crowd favorites. There’s the “Eggs Benny Pumba” (humba-inspired pulled pork). There’s also the classic “Eggs Benny Bacon.” There are also new offerings like the grab-and-go “Zilogs” (featuring the popular “Salted Egg Chicken;” its smell wafting through the air—you’ll get a whiff of it before it hits the table) and its “Flats” which come in two sizes with four kinds to choose from. 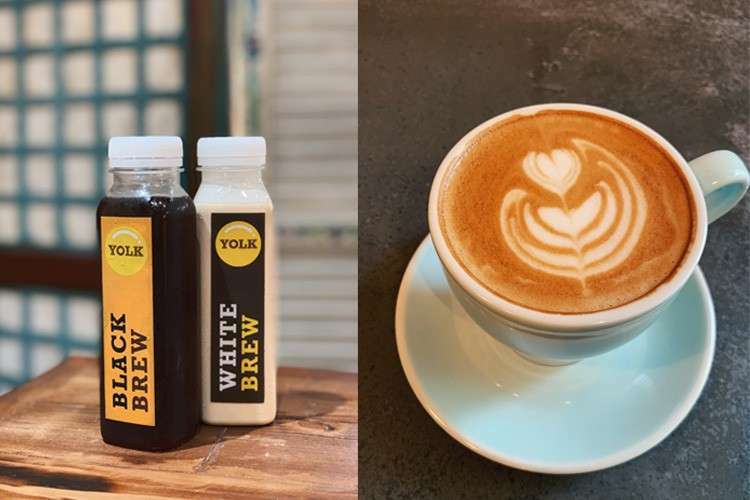 After choosing your food, pair it with any of these drinks: smoothies, fruit juices, teas or coffee made with Yolk’s Queen City Espresso Blend; well-balanced and commendable, with notes of dark chocolate. 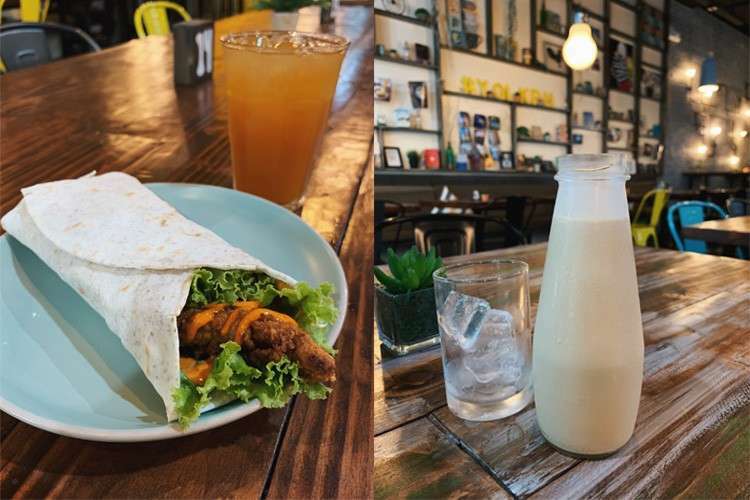 Located right at the heart of Metro Cebu’s bustling business district, this is a place that promises a new spin but still with a sense of familiarity. With good food, drinks and great vibes all around, you’ll feel sunny on the inside no matter what time it is. Yolk’s new branch is located at the ground floor of Filinvest Cyberzone Tower 1 beside Cebu IT Park. It is open daily from 6 a.m. until midnight. Its main outlet located in Mabolo, Cebu City is open 7 a.m. to 7 p.m.